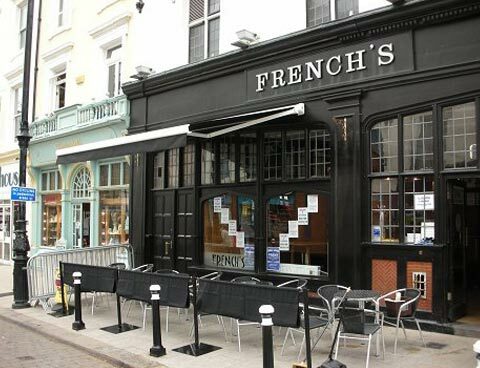 Our range of Commercial Awnings includes options which are perfect for restaurant awning. Allowing you to create an attractive outdoor seating area, which can be used all year round, an awning can help you to increase your profits. 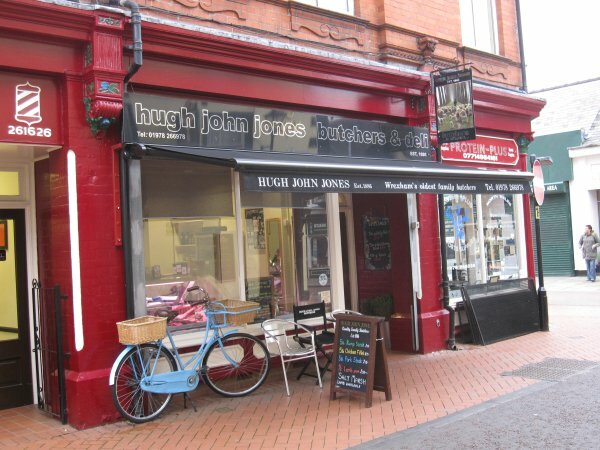 A Bespoke restaurant awning will also provide you with the perfect space to advertise, allowing you to attract even more customers to your business. All of our restaurant awning are made to order. Our team will come and measure up your property, allowing us to create a Bespoke Restaurant Awning that will fit your building perfectly. This is perfect if your building isn’t a traditional shape, or you want to create something unique, stylish and modern. 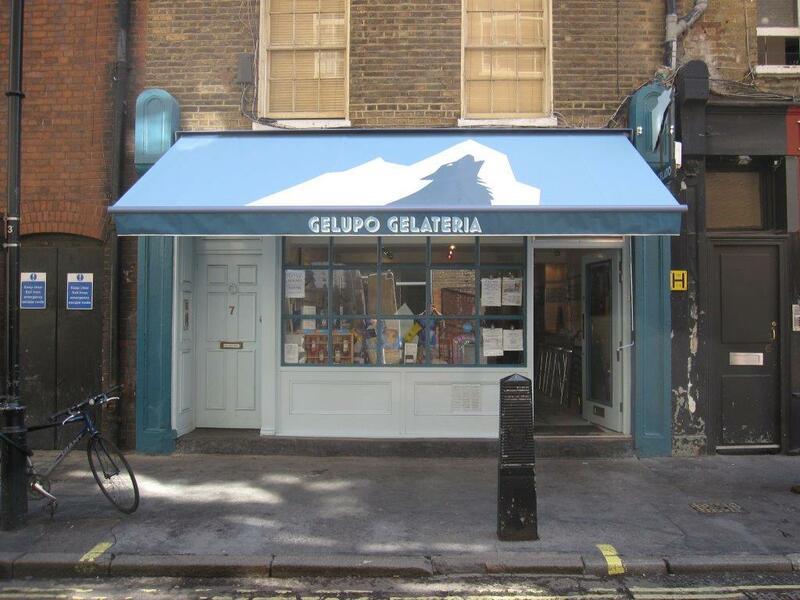 In this way, a Bespoke Restaurant Awnings can bring many benefits. Our professional qualified fitters will ensure that your awning installation is installed both correctly and efficiently. A correctly installed restaurant awnings will last longer and perform its job more efficiently. This obviously provides financial benefits as your Restaurant Awnings will not need to be replaced. We also have five and ten year guarantees available, providing you with further peace of mind. If you have any questions about the restaurant awning installation services which we can provide you, do not hesitate to get in touch with us today. Our staff will be happy to assist you.